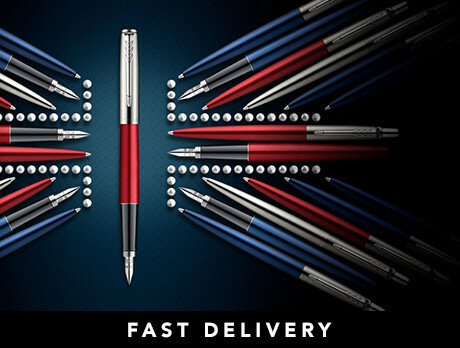 Designed to reflect some of the most iconic buildings in the capital, our collection includes a variety of special edition Parker Pens. Use the influence of the London skyline to give you the inspiration you need for when you need to jot those important things down. Perfect to get the right message across, especially when you're in the big smoke.